Planning a wedding can be overwhelming. 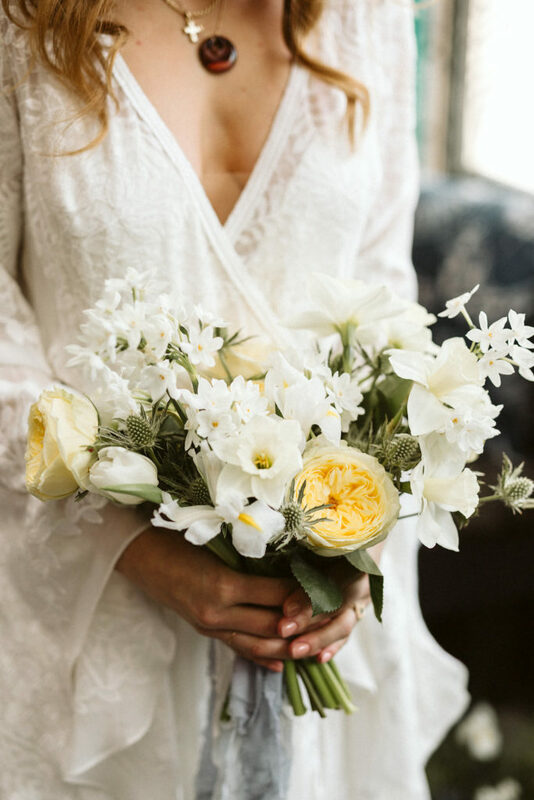 It can be especially intimidating when you have no idea how much wedding flowers cost and pricing isn’t always transparent. Our goal with Acorn is to supply beautiful and unique arrangements for Hamilton couples searching for affordable wedding flowers. We’ve pulled together a few of our most popular items and scaled them down slightly for our Acorn a la Carte offering. A simpler version with a friendlier price tag and completely transparent pricing. Perfect for the couple looking for affordable wedding flowers for their Hamilton wedding but who still want something unique and beautiful. Browse our offerings, place your order and pick-up your flowers the morning of your wedding. If you don’t need the frills of the full-service option or don’t meet the minimum spend, Acorn is a great option. Just what you need, nothing you don’t. This is ideal if you are having a small wedding, your floral needs are minimal or you have friends or family who are dying to help you with your wedding. We’ve curated a selection of our most popular wedding florals in a few of our favourite colour palettes. Just choose the items you need and plan to pick them up at the Hamilton studio. a designer’s choice palette option – just give us some info about your wedding and style and leave it to us to put together a unique look for you!